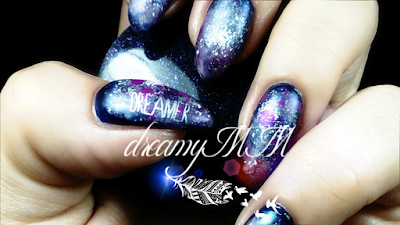 blue, purple, green or gold shimmer. and again a credit card-like scraper. The New Space Stamper is softer and extremely squishier than the Original 1st Generation Creative Shop Stamper. 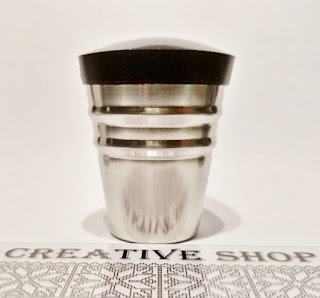 The stamping head is not completely solid like the original Creative Shop Stamper. It's somehow of a hollow stamper head and looks like a wagon wheel. It has the CSS logo is engraved, and has a lip that stops itself from sinking into the holder. They are about 4.2cm in diameter. The 1st generation original CS stamper is about 3.5cm, so these are bigger. It normally doesn't require priming, but if it does it can ONLY be by washing it with dish soap and leave it air dry. The New Holder has a better Grip due to the edges, but they are the same size. The new scraper is slightly thinner and more flexible than the old one and is suggested not to clean it with 100% acetone. suggested in plastic bags to avoid any discolorations!!! In my personal opinion they picked up nicely and stamp good without any priming. They are ideal for longer nails but that doesn't mean it will not work for short nails! Rolling is the best method to pick up and to stamp gently. 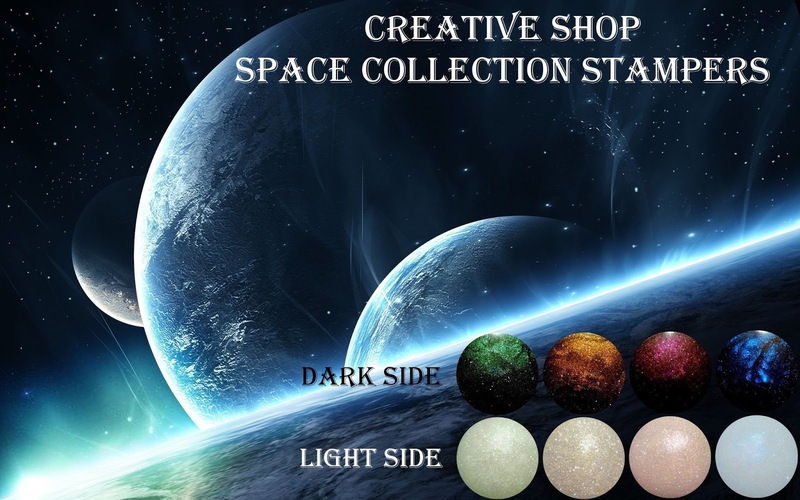 I find all Creative Space stampers very pretty. Sparkly and unique as in colors, design and size. Here is the video I did for reviewing the Blue set, that Oksana Sent me. and the Creative Space Stamper - Scraper. 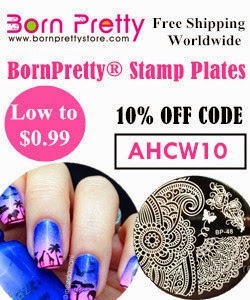 Also I have done swatches of how it stamps using different polishes and plates. Essence Stamping Polish, silver and the metallic pink are from my local drug store. And here are 3 videos am showing the Space Stamper in Action. Here am using the Stamper to do also the background! Here am showing how easy it is to stamp when you have longer nails. 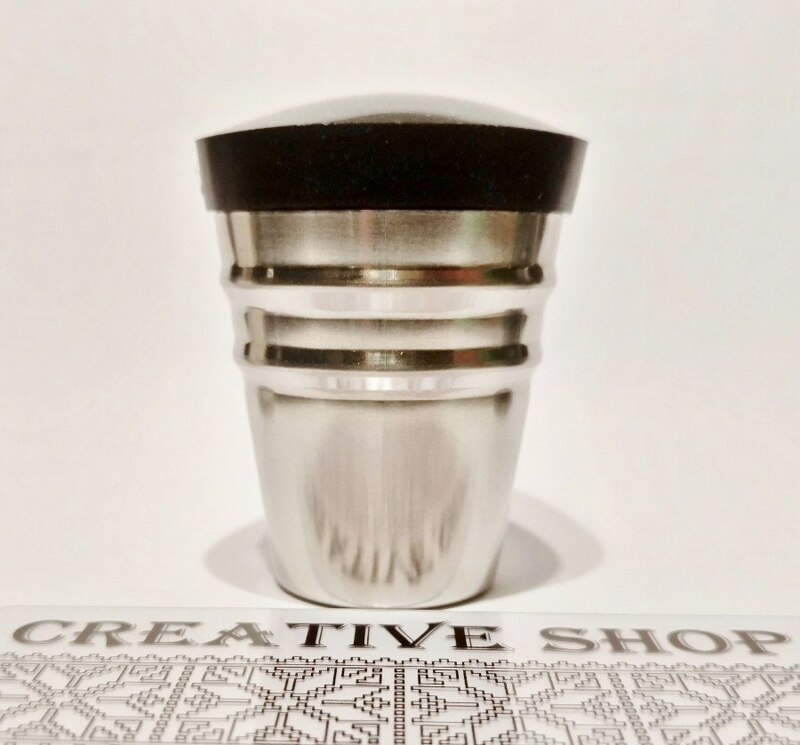 The stampers were sent to me for review by the Owner of Creative Shop Stamper. I am not paid or sponsored to create this blog or the videos. Nor to use or promote any of the other products used. This video reflects my honest opinion whatsoever. are gifts or sent for review. Thank you Oksana for Kindly sending me the gorgeous Space Stampers to review.